6/365 Pretty Persuasion by R.E.M. 6/365: “Pretty Persuasion” by R.E.M. 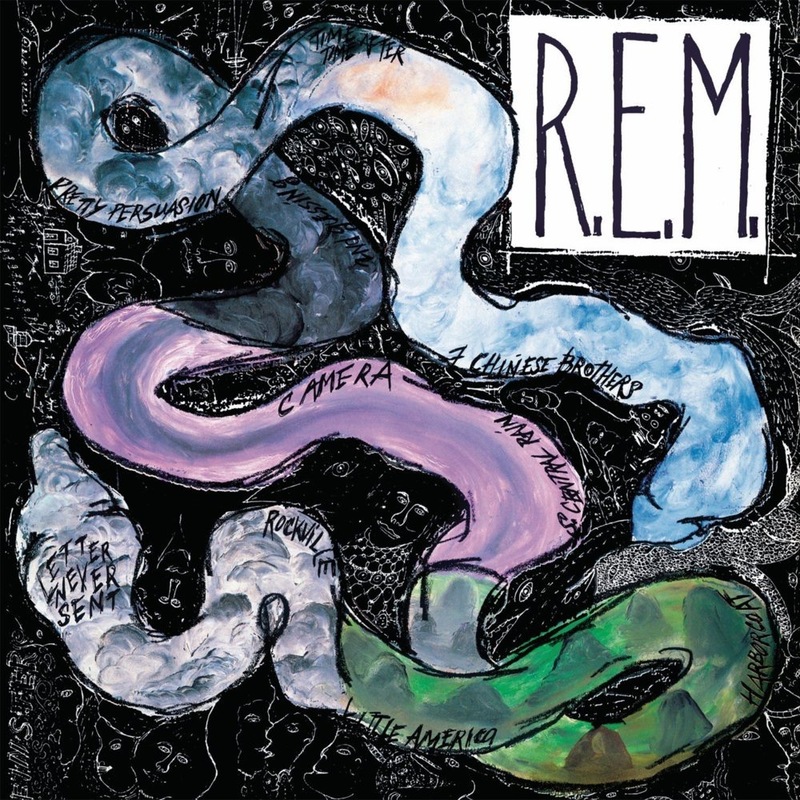 I want to call R.E.M. alt-rock prophets but alt-rock seems like a loaded term in the current political climate. Let’s all say the whole thing out and call it alternative rock to avoid any kind of confusion, ok? At least for a while. Anyway, R.E.M. is the truth. Especially that early stuff. “Pretty Persuasion” is hot alternative rock fire.